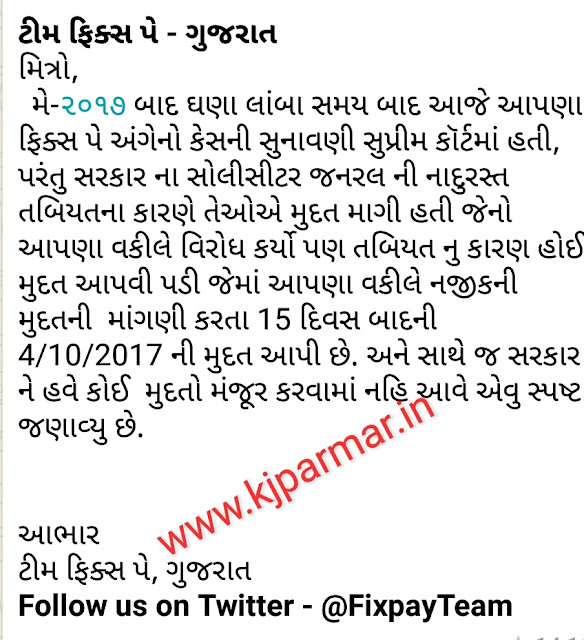 BREAKING NEWS:-TODAY'S FIX PAY CASE IN SUPREME COURT..LATEST UPDATE :- NEW DATE DECLARED. 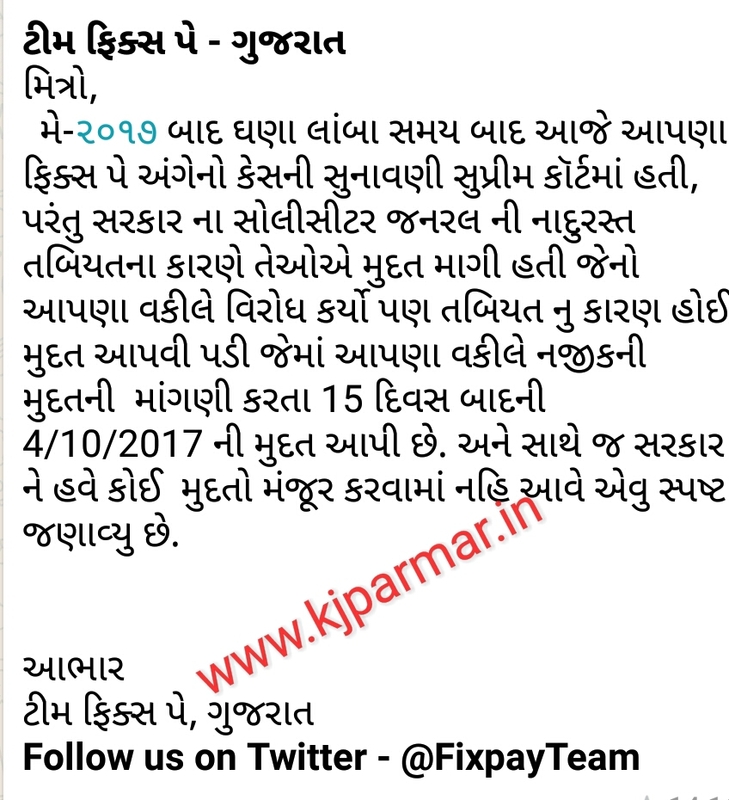 READ TODAY'S FIX PAY CASE IN SUPREME COURT MATTER DETAILS. AAJE SHA MATE NAVI DATE PADI ? READ FULL DETAILS IN BELOW IMAGE.